My cousin's wedding is day after tomorrow and we're all excited. My dresses are ready. The salon appointment is due on 18th. Apart from that, everything else is set, including the jewellery. 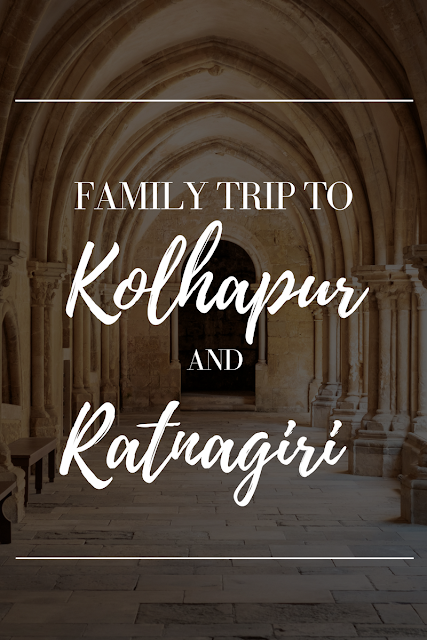 The wedding's on 19th May, after which, we're going for a holy trip to Kolhapur and Ratnagiri in the first week of June. 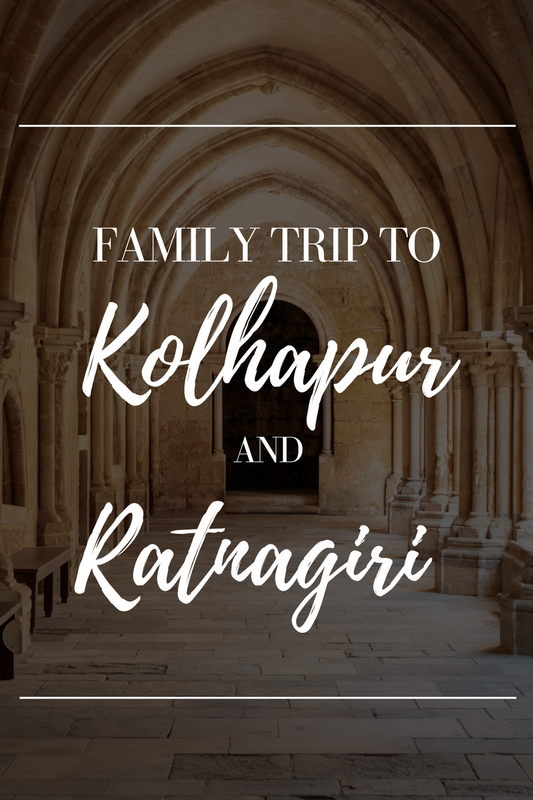 Initially we'd planned on going by bus, but Kolhapur is far by road. It takes around 9 hours to reach Kolhapur from Mumbai, and though it's not too far, it is definitely boring by road. So we have decided to go by flight (I'm still not 100% sure though). My two cousins, the newly wedded couple, their parents, and their close relatives--all of us are going. Kolhapur has Ambabai temple, famously known as Mahalaxmi temple. Ambabai is my to-be sister-in-law's family God, but my cousin's family God is Lakshmi Keshav (which is in Ratnagiri). So we would be visiting both the places. Thankfully, both the places fall towards the southern parts of Maharashtra. So my uncle said he has some vouchers for domestic flights. I'm not sure whether there is any flight route between Mumbai and Kolhapur because it was cancelled long back, but I'm still hoping they have renewed the route. Anyway, it would be great to step on Mumbai airport again. I'm missing the airport, and air travel in general. I've not sat in a plane in three years and I'm so eager, you have no idea! I absolutely miss travelling by air! Whew! I know it's a little too much to read now since it's summer, but I'm hoping it showers in June and won't be as hot as now. Nevertheless, we'll be travelling by air conditioned transport only, so I'm not worrying much. Do you have any plan for June yet?